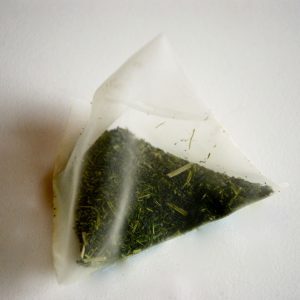 35gr steamed and smoked green tea, caffeine-free. 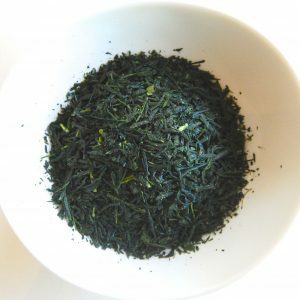 This very unique green tea is only produced in Kyoto-prefecture. 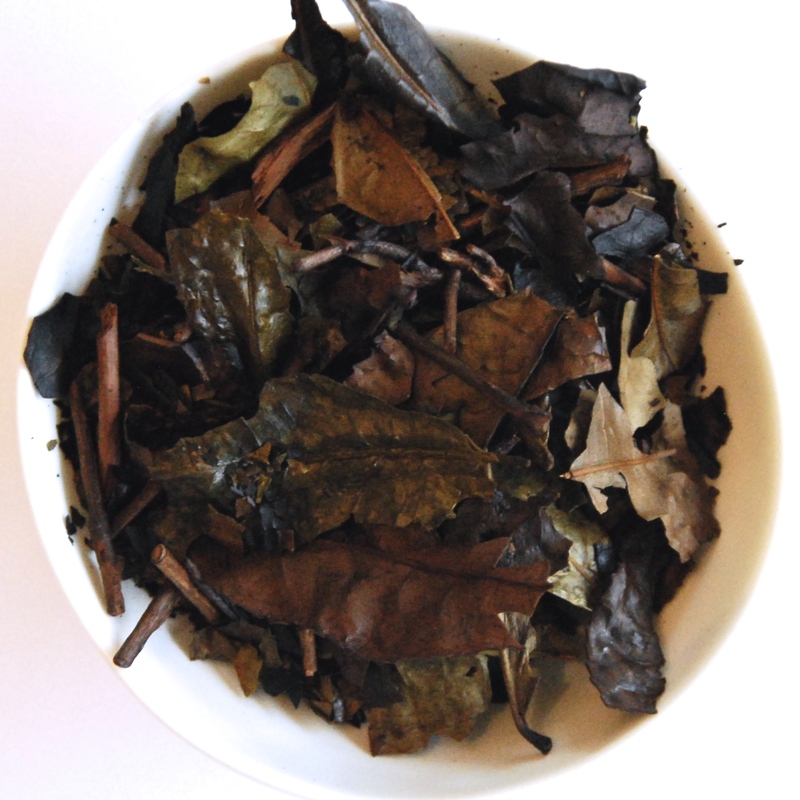 It is made of almost complete tea leaves and small branches of the teat plant. It has a great deep-smoked taste and aroma.